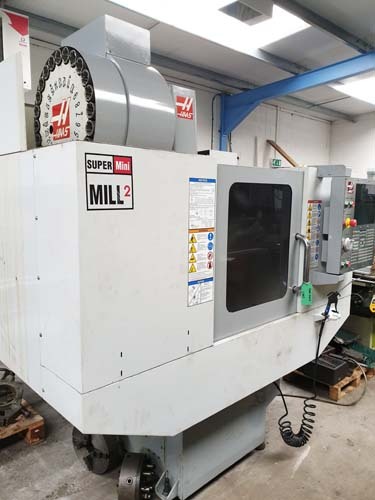 We're proud to have been supplying used quality refurbished machine tools and sheet metalworking machinery since 1970. 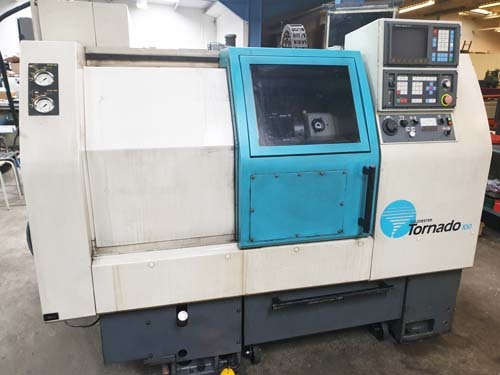 With usually over 300 machines in stock, they're all thoroughly cleaned, checked and ready for shipping. If your requirement does not appear on our website please contact us and through our network of contacts we will try our best to help. Have a machine to sell? 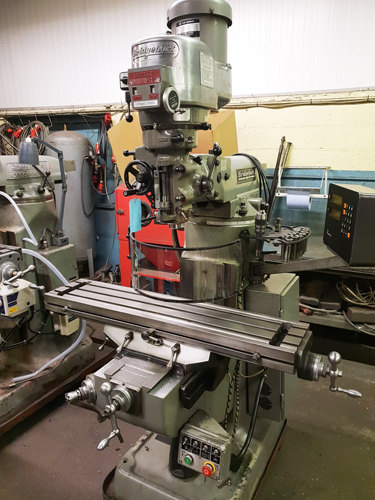 All machines and tools considered - let us make you an offer on yours. 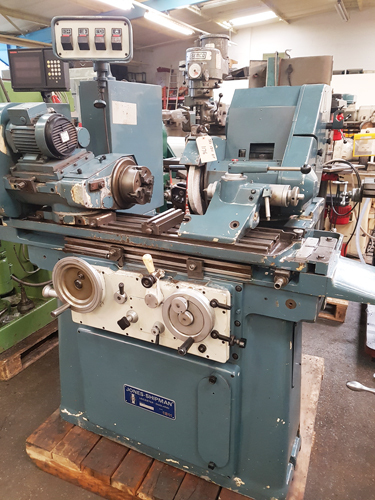 We are always looking to purchase used machine tools & sheet metal working machinery whether you have a single item or complete plant. We promise a top price and prompt inspection and decision. Click here to find out more. 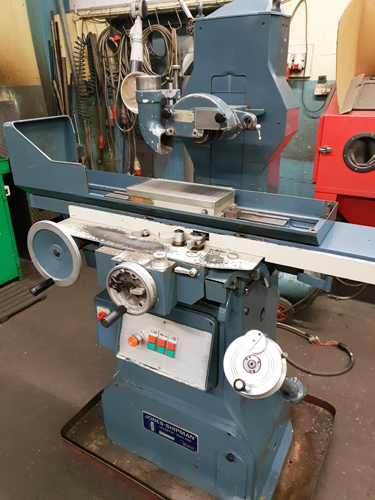 Used Machines since 1970 at BW Machine Tools Ltd Leicester UK! 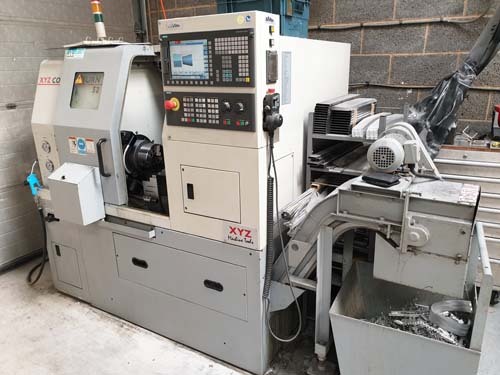 Specialists in CNC used machine tools uk, new cnc lathes, cnc equipment, grinding machines and Turret Mills.